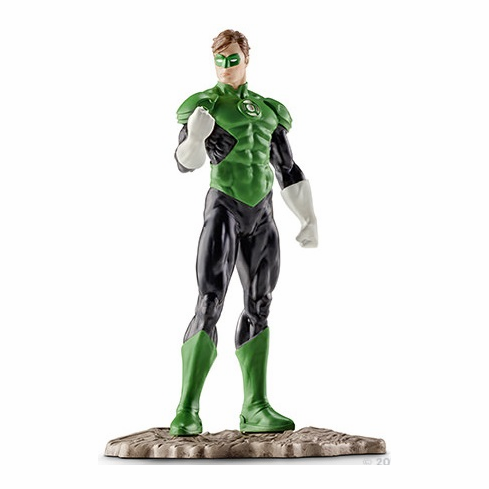 Green Lantern draws all his power from his mysterious ring that grants him supernatural abilities. With its help, he can materialize anything he can imagine. However, this does not work with yellow things. He uses all his powers to fight evil villains.